Cancun Real Estate Century 21 Cancun Luxury Properties - Retirement in Cancun, Homes, Affordable Luxury, Mansions, Residences, Villas, Developments. 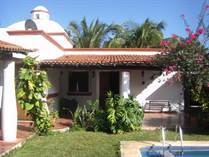 We invite you to browse the listings shown below or conduct a specific search for Real Estate for sale in Cancun. 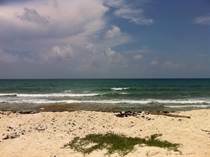 Widely known for tourism, Cancun is becoming a hot spot for the best in Mexican Beach Lifestyle. One of the most visited cities in all the world, nestled in one of the most fascinating geographical regions where Mayan pyramids are everywhere, Spanish colonial haciendas are common, Caribbean atmosphere feeds everyone spirit, and was founded just over 40 years ago in 1971! Being a very modern city, Cancun has a very unique cosmopolitan touch, foreign cultures and languages can be heard on a daily basis. 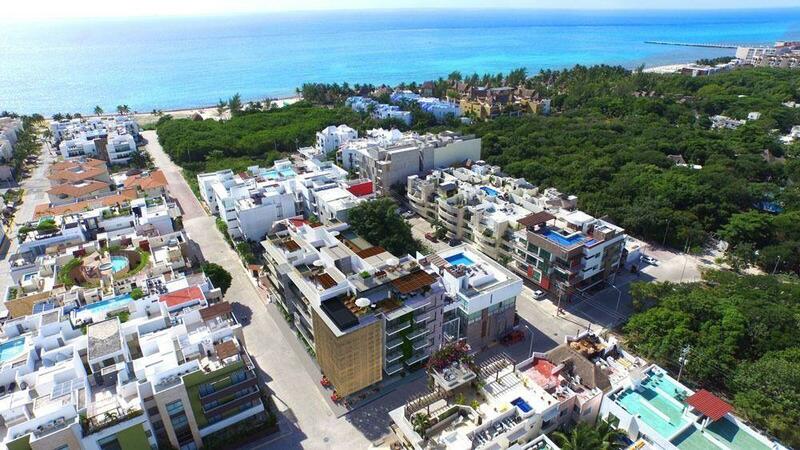 Greater Cancun area is extended into the Mayan Riviera, from Cancun City to Tulum having Playa del Carmen in between in a 2 hours driving ratio. 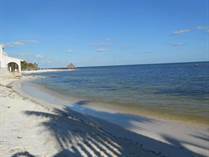 Known as The Mexican Mayan Riviera it is one of the most happening regions in the globe. Cancuns look in the past 8 years has changed a lot, after Wilma who was the hurricane which hit Cancun a month before Katrina did it in New Orleans, more investment and more developments came to the region, as a result new master developments and constructions were built from Punta Sam and Playa Mujeres to Playa del Carmen. 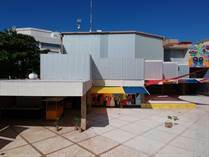 Cancun City residential neighborhoods and commercial spaces changed in a very nice way, giving a new look to the area …. A brand new, sophisticated and planned city. 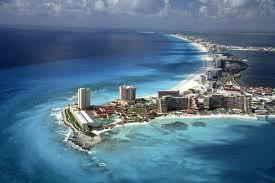 Cancun it self has over a million inhabitants, making it the largest city of the Mexican Caribbean. Multinational corporate offices, brands and people are everywhere. Private and Public Medical facilities are providing great world class service to Cancun residents and millions of tourist every year. Cancun lifestyle is diverse, there is room for everyone and any kind of taste, nightlife is world famous, water sports and scuba diving are practiced in Paradise, either if you are nature fan or a sophisticated bon vivant Cancun has a place for you. Real Estate developments are diverse in styles, prices and financing options, you can own either a nice house in town, or a golf villa, a beach front mansion, a beautiful penthouse with your private yacht deck, or a great condo in a nice area depending on your budget and life style. Prices are very competitive compared with those in similar cities in other countries, even inside Mexico. Contact a Century 21 Real Estate Professional today to assist you in choosing the right property -- and obtaining it for you at the best price! "Commercial Space For Sale or Rent!!!!" 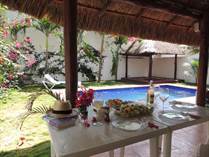 "direct access to the beach"
tulipanes, Suite LOTES 6 Y 8. MANZANA 03, SUPERMANZANA 22, Centro. "Great location just off the highway."